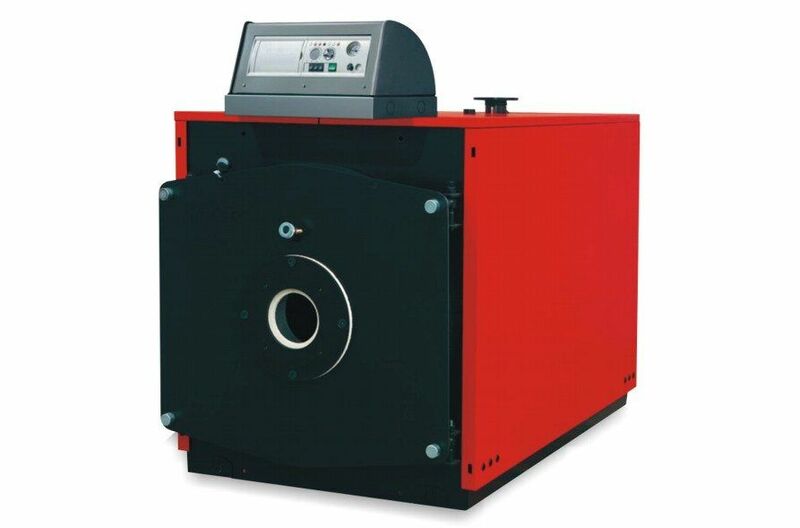 Automatic Heating is the Australian market leader for commercial boilers, which can be adapted to the individual needs and requirements of each market. 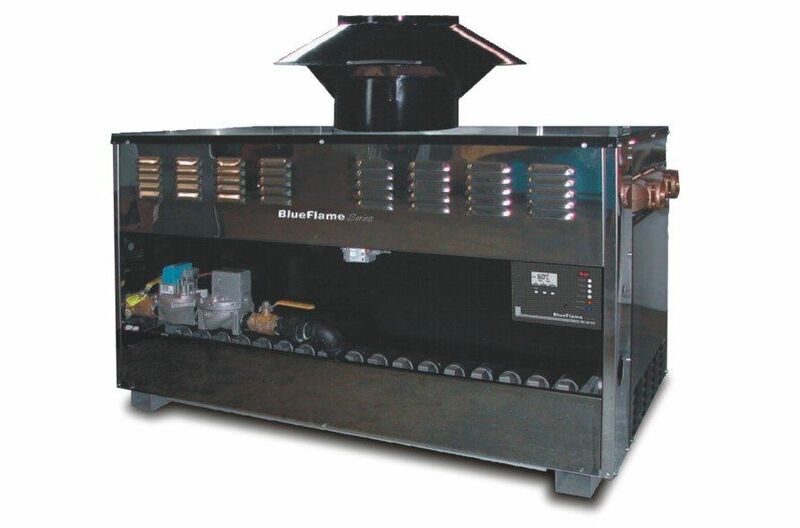 Throughout Australia, the most popular way to provide central heating and hot water for all types of commercial buildings, such as schools, hotels, offices, hospitals and even large apartment blocks, is by using a boiler specially designed for commercial situations. 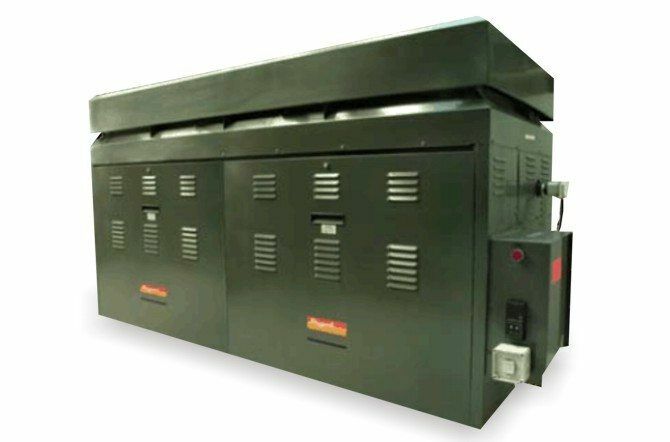 Commercial boilers can be run on natural gas, liquid petroleum gas or oil. 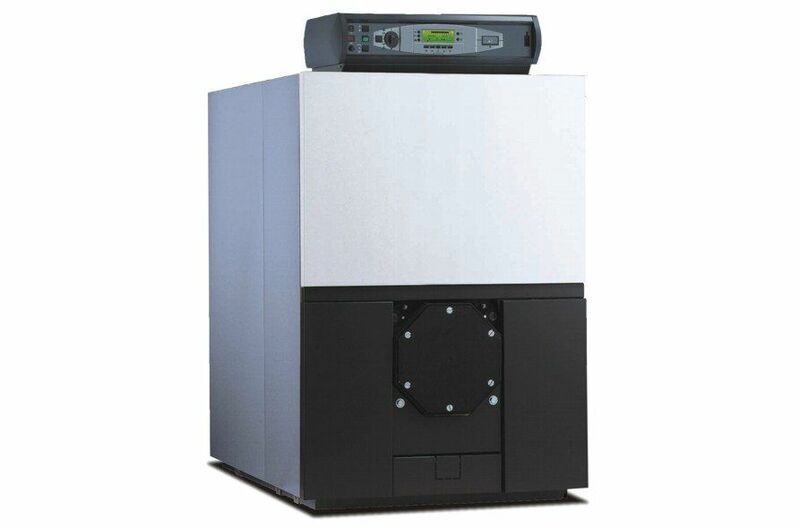 Increasingly, they are being combined with low carbon technologies, such as solar panels and heat pumps.